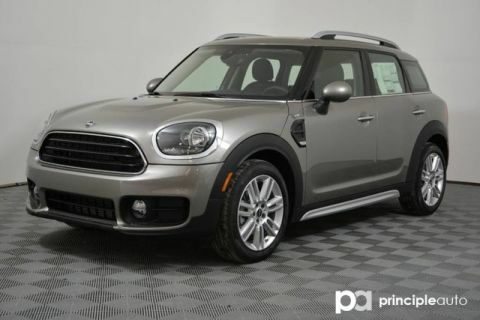 Only 3 Cooper S Signature models left in stock! 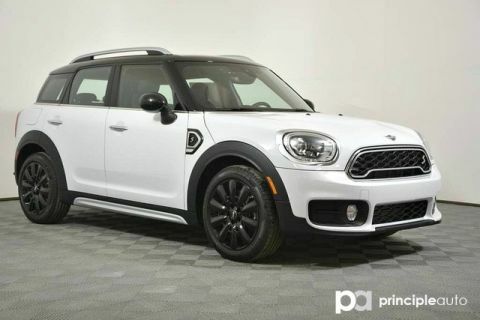 This 2019 MINI Countryman is being offered by MINI of San Antonio! Coming with a 4 year warranty and 3 years of free scheduled maintenance, the value is strong! 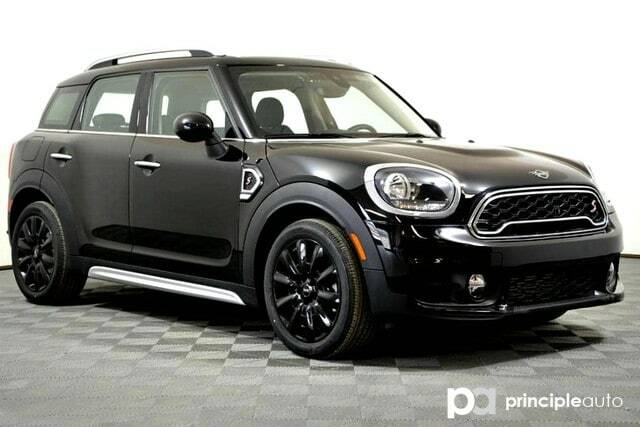 Visit MINI of San Antonio today and experience one of the largest and newest MINI facilities in the United States! 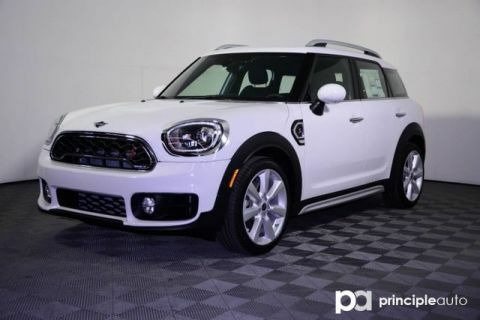 Offering free car washes, knowledgeable Motoring Advisors and a great selection, please see for yourself why MINI of San Antonio is the home for MINI in South Texas! 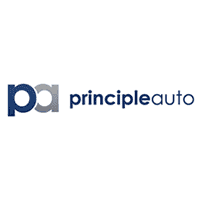 MINI of San Antonio is a proud member of the Principle Auto Family!